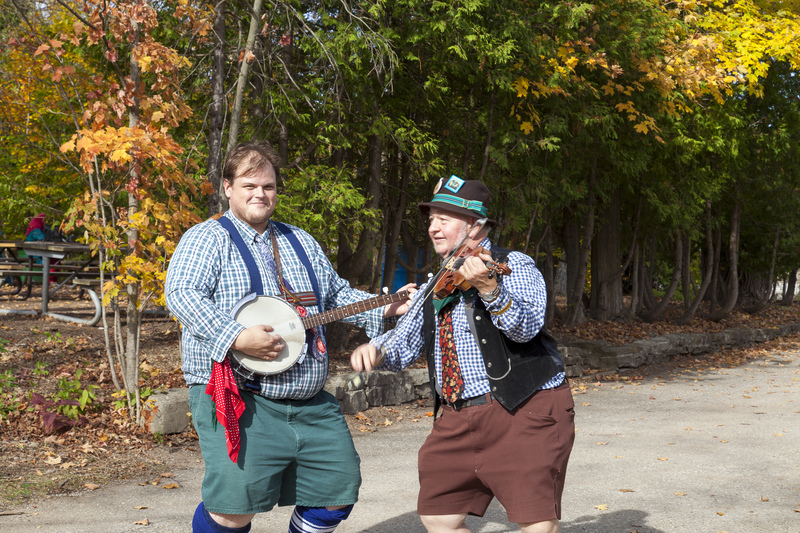 Credit Valley Conservation (CVC) and JB Innovative Solutions are teaming up for the second straight year to present CVC’s FALL FEST, taking place this year over two weekends from October 6-7, and October 13-14, 2018. Now in its third year at Terra Cotta Conservation Area in Halton Hills, ON, the annual event is a celebration of all things fall. The festival features wagon rides, a fun zone for kids, live music and entertainment, and a vendors marketplace with handcrafted items. Black Oak Brewing Co. is returning this year with a larger selection of craft beer. On both Saturdays, visitors can try a new axe and archery experience by Far Shot. Special activities for kids include bouncy castles, Sunday arts and crafts by Artsploration, magic shows, giant family games and face painting. Plus, JB Innovative Solutions, the team behind Food Truck’N Friday, Toronto’s premier ongoing food truck event, will once again host a lineup of southern Ontario’s top food trucks on each day of the festival. 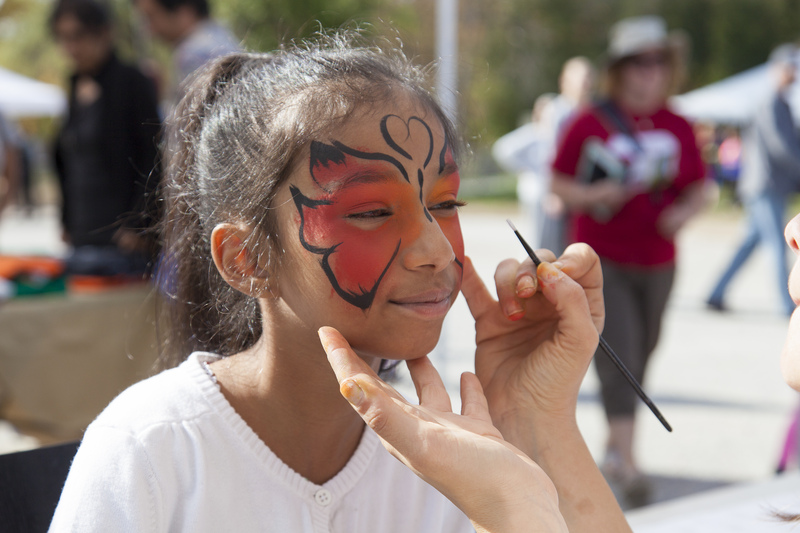 CVC’s Fall Fest runs rain or shine from 11 a.m. to 5 p.m. on all four days. Tickets are $7.96 for adults, $5.30 for children ages 6-14, and $5.30 for seniors 60 and over (HST extra). Conservation Parks and CVC Parks members, plus kids five and under, are free. Tickets are available online or at the gate. For more information or to purchase tickets go to fallfest.ca. About J.B. Innovative Solutions, Inc.
JBISI is a fully operational marketing and innovation company that currently represents and markets 20 different products and ideas at various levels of conceptualization, including the HANDI-TRAYpro as seen on CBC’s Dragons’ Den and, most recently, Food Truck’N Friday, Etobicoke’s premier food truck event. It is comprised of an experienced team of professionals with backgrounds in hospitality management, specialized sales and marketing, product development, graphic and web design, and product manufacturing. To learn more, visit http://jbisi.com/.